The road can be a dangerous place for any driver or passenger. Teenagers are particularly at risk of being involved in an auto accident. 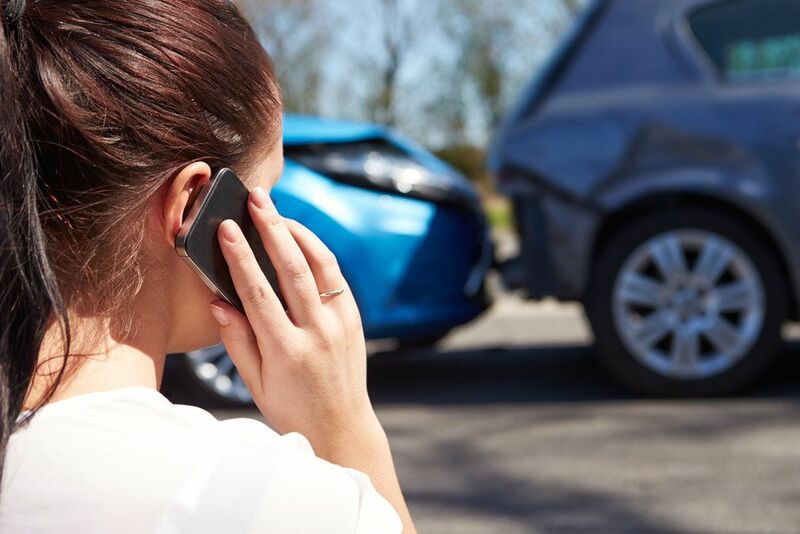 These auto accidents can have serious consequences for those involved and are likely to result in significant physical, financial, and emotional damages. The auto accident attorneys at Foley Law Firm understand the dangers associated with teen drivers and have experience with cases involving auto accidents and teens. Here, our Scranton attorneys discuss the statistics regarding car accidents and teens, and what to do if you’ve been injured as the result of one of these accidents. All of these actions not only increase the chances of an auto accident, but also increase the risk of severe injury or death. It is important for teens to realize the serious consequences that their driving decisions can have on themselves and those around them. The damages that result from auto accidents can be high. While many victims sustain physical and emotional injuries, auto accidents also have a great financial impact. Although teens account for around 14 percent of the population, studies show that they account for 30 percent of the expenses associated with car accidents each year. If you have been the victim of an auto accident involving a teen driver, you have a right to seek financial compensation for damages that were suffered. It is important to work with a lawyer who understands the law and will fight hard to ensure that your rights are protected. The attorneys at Foley Law Firm can help you file a claim for pain and suffering and financial losses associated with hospital bills, medical care, and lost wages. At Foley Law Firm, our attorneys are highly experienced in representing victims of auto accidents. If you have been injured in an auto accident and would like to learn more about your legal rights, schedule an appointment at your earliest convenience to discuss the details of your case. We look forward to hearing from you.